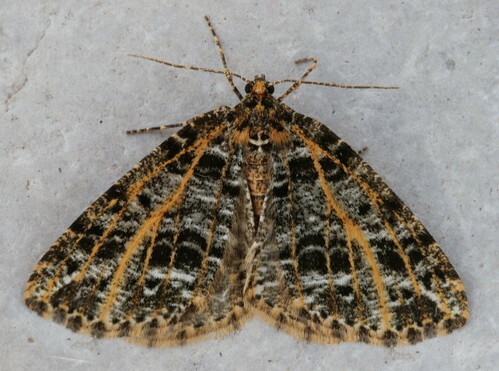 This entry was posted in moths and tagged Yellow-veined Geometer. Bookmark the permalink. How do I join this blog? This is such a beautiful moth! I have recently started collecting moths and would love to study them. I started with a lesser vine sphinx moth and a male imperial moth. I found both sick from pesticides or injured and shortly died after I found them so I scooped them up to save the bodies for my collection. I have no idea or I would tell you I want to join too if you find out will you tell me? want to…HaHa). You definitely put a fresh spin on a subject that’s been discussed for a long time. Wonderful stuff, just wonderful! 😛 And, if you are writing on additional sites, I’d like to follow anything fresh you have to post. Would you make a list of the complete urls of your social sites like your linkedin profile, Facebook page or twitter feed? It’s a shame you don’t have a donate button! I’d most certainly donate to this brilliant blog! I guess for now i’ll settle for book-marking and adding your RSS feed to my Google account. Calming? Lots of games can is a Disney classic that everyone loves. Ultimately it’s very intuitive here Dress Up Naruto Game Online. Excellent blog you have here.. It’s difficult to find excellent writing like yours nowadays. I seriously appreciate people like you! Take care! !